Decorating a bathroom may not be as easy as you think. Why? First of all, it is not the kind of room that everyone accesses freely. Some of the guests coming to your house may not even visit this room once. Second, this room is all about privacy and comfort. And finding a great balance between style, functionality, and look isn’t something to do so lightly. And three, focusing on the theme can be a bit difficult when there are too many elements involved. 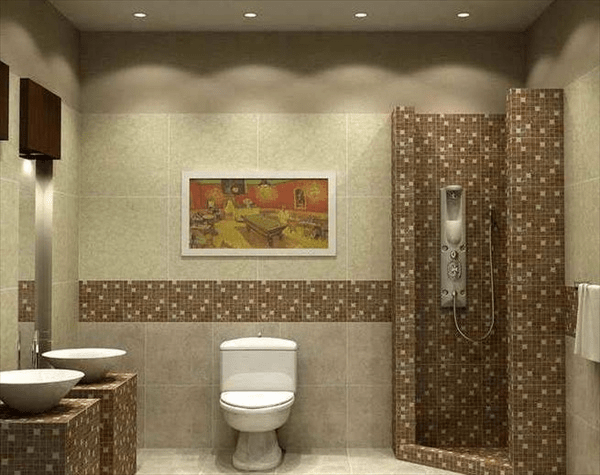 It is crucial to keep in mind that modern bathroom is all about function and usage; style is number two. 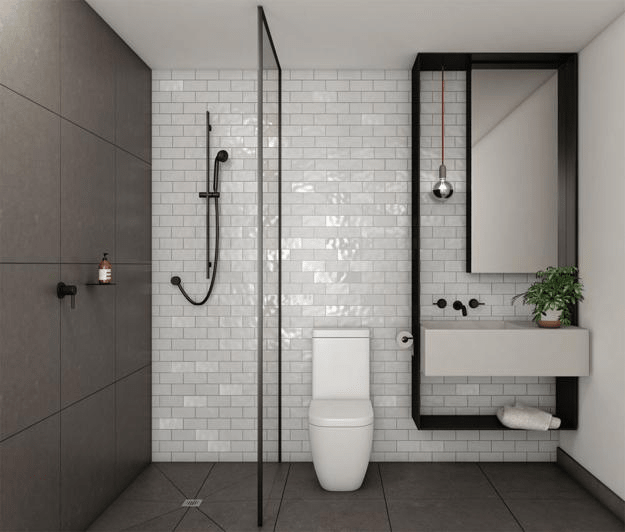 In most cases, the modern bathroom is more about minimalistic outcome – with as little as accessories as possible and yet the finishing result is awesome. It is possible for a modern bathroom to have a bathtub (also functions as a shower), a toilet, and a sink. Cabinets are mostly removed from the premise – the only storage option is the sink counter where the storage area is placed underneath the sink. Accessories are kept as minimum as possible – no greeneries inside the bathroom, no wall décor or painting, the colors are kept simple, and such thing alike. 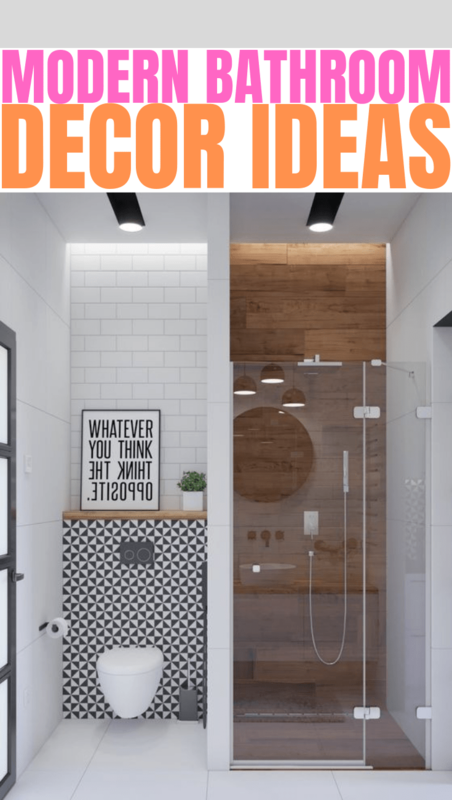 In the event that you want to decorate your modern bathroom, there are some of the important elements that you need to think carefully. Minimalist design. The overall arrangement for the modern room is pretty straight – no nonsense is involved. Only the crucial and needed items are included – and it isn’t always related to the size. You can have the tub/shower, with toilet, and sink, and that’s it! Sometimes the tub is replaced by the freestanding shower. The layout. The overall placement of the items is made in the easiest manner where everything is easily accessed. For instance, for the small bathroom, the placement of the tub/shower is next to the sink while the toilet can be close to the door. 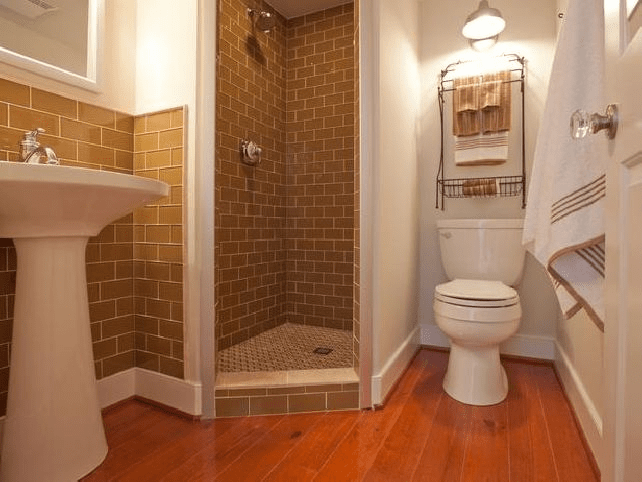 For the bigger bathroom, however, the placement is more flexible and freer. The color. In the modern bathroom, color is pretty straight – comes in one color scheme only. Whether you choose the basic colors or the bold and bright one, make sure that you only implement one color. Don’t forget that the modern bathroom doesn’t incorporate accessories. Forget about having cute countertop accessories or the fancy wall decorations. As it was mentioned before, the modern theme is all about minimalistic and clean outcome. You don’t want any distractions. You don’t want any small knicks and knacks. Choosing the items with unique and uncommon shapes in the bathroom is another option to enhance the modern feel. A unique and sophisticated bathtub, for instance, in a white porcelain color can really make a huge difference in the elegant gray bathroom – or even black bathroom. If you want to create a color palette, use the different hues of the material, such as brown tiles with soft gray marble backdrop for the freestanding shower will look elegant without compromising the modern feel. 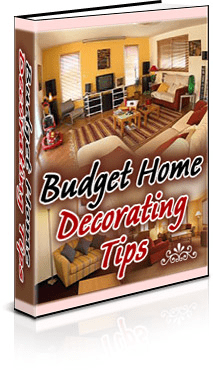 Get Free eBook "Budget Home Decorating Tips"
I love learn and share with writing. In this blog I will help you get simple and easy home tips for better life. Explore home decoration, home cleaning, lighting, painting, organizing, cooking, repairing, and others.